NOTE: Amazon has changed the way they list items and no longer show discounts based off of MSRP. Read the full article HERE. When I post Amazon deals the % will be based off of MSRP researched from sites like CoolStuffInc.com and MiniatureMarket.com. 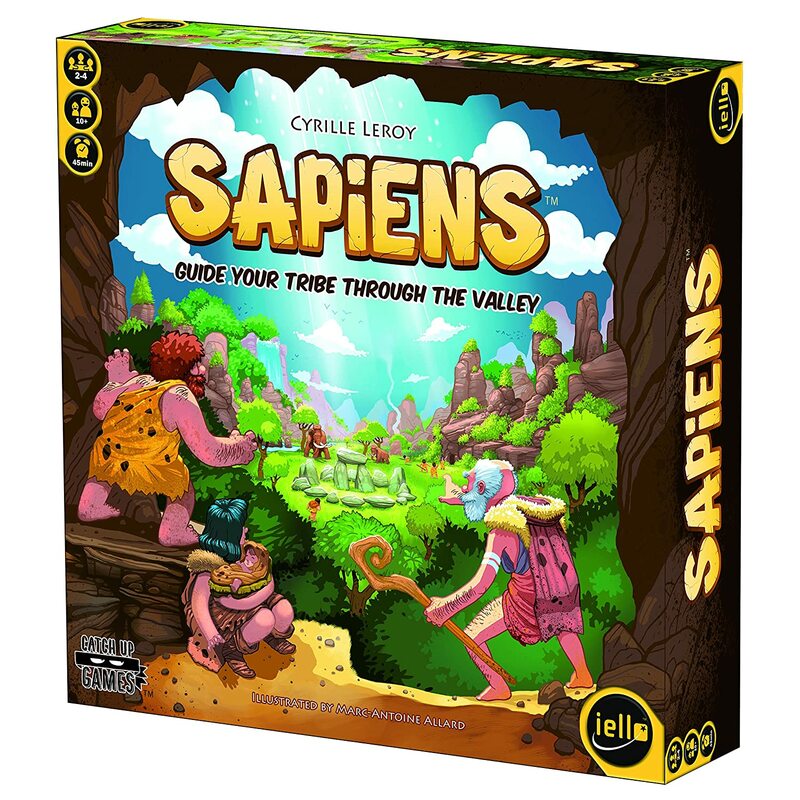 Amazon Deal - Sapiens - 39% Off MSRP! 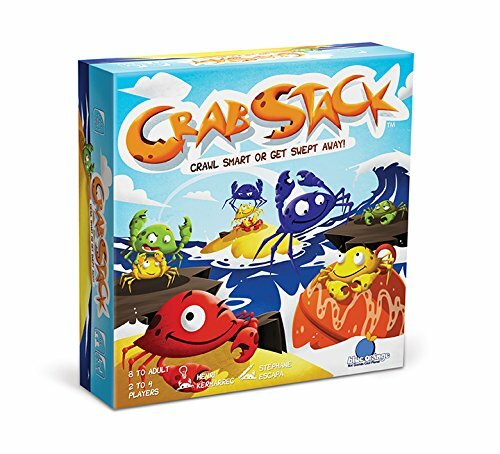 Amazon Deal - Crab Stack - 35% Off MSRP! 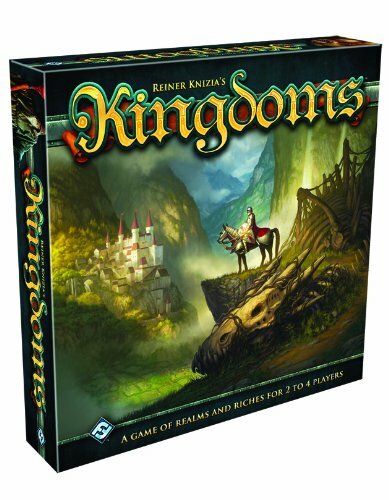 Amazon Deal - Kingdoms - 49% Off MSRP! 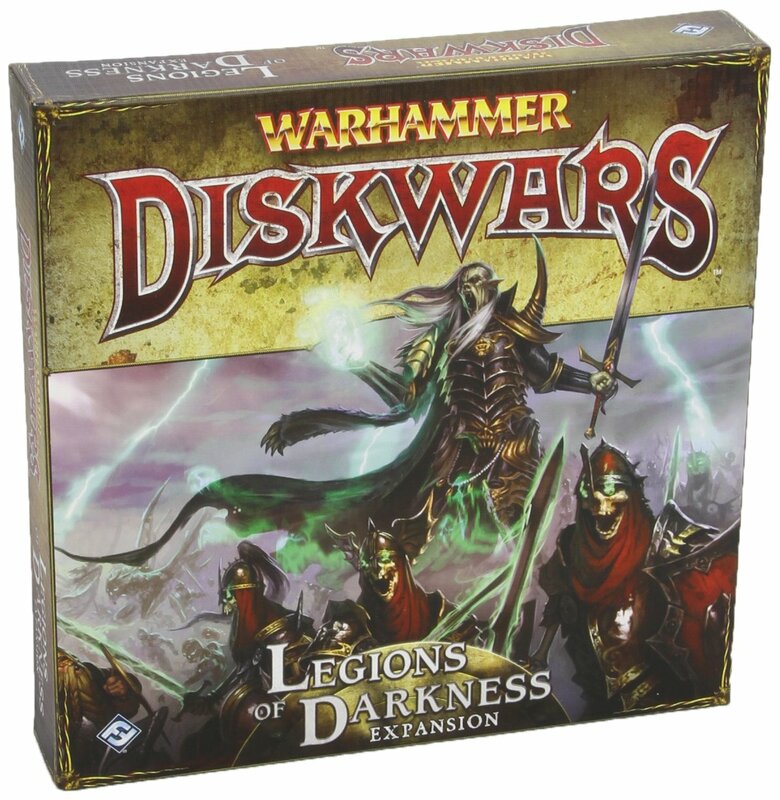 Amazon Deal - Warhammer Diskwars: Legions of Darkness Expansion - 38% Off MSRP! 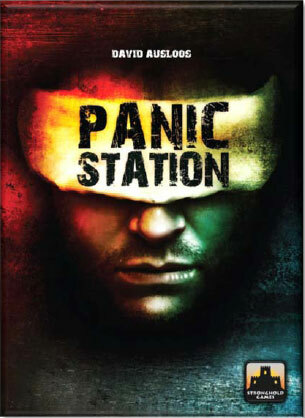 CoolStuffInc.com Deal of the Day - Panic Station - 83% Off! 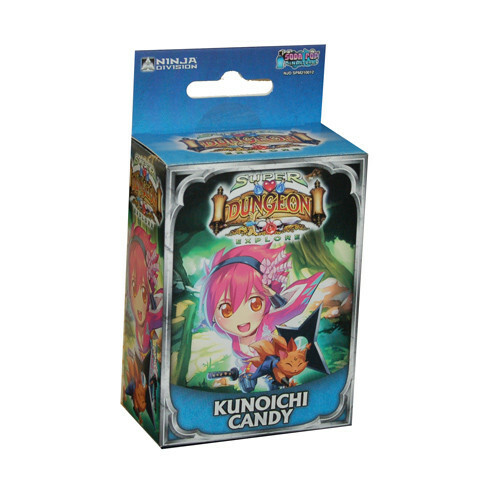 MiniatureMarket.com Deal of the Day - Super Dungeon Explore: Kunoichi Candy Expansion - 69% Off!